Brijana Prooker is an award-winning writer, actor and filmmaker who's thrilled to be a Hello Giggles contributor. She’s the founder of WOOF Productions, where she makes films that empower women, challenge gender in media and donate proceeds to animal rescue groups and charities. Brijana works with her mom and sister (her best friends) at KOTAW Content Marketing, their creative marketing and brand storytelling studio in Los Angeles. 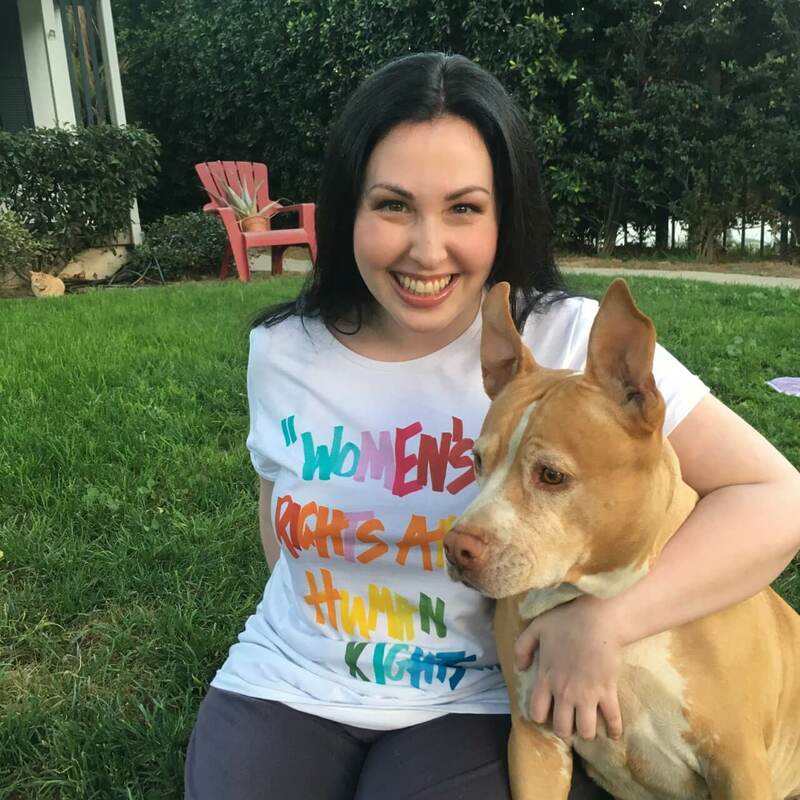 She’s also co-creator of “Pit Bulls and Personal Branding,” KOTAW’s passion project to rebrand Pit Bulls as the sweet and loving dogs they are.